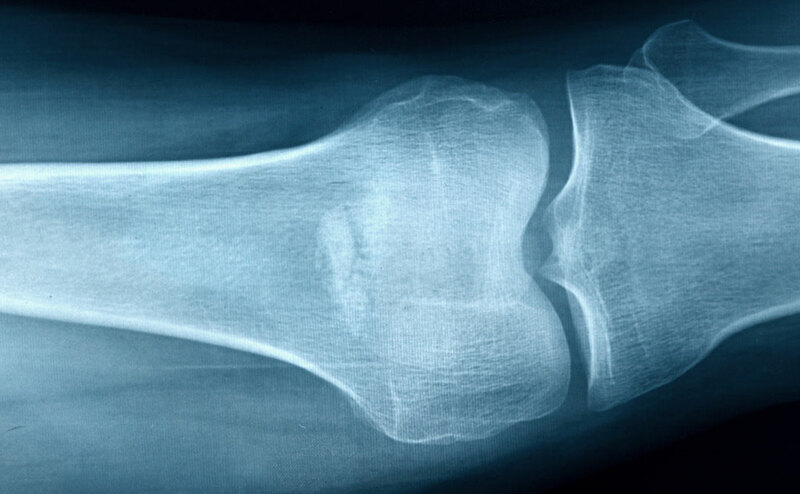 Millions in Europe and beyond suffer from bone pain with no specific treatment available. 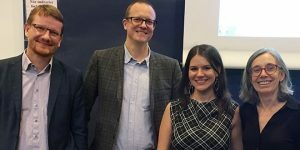 We are the first European platform to promote frontline research, innovation and education in this field. 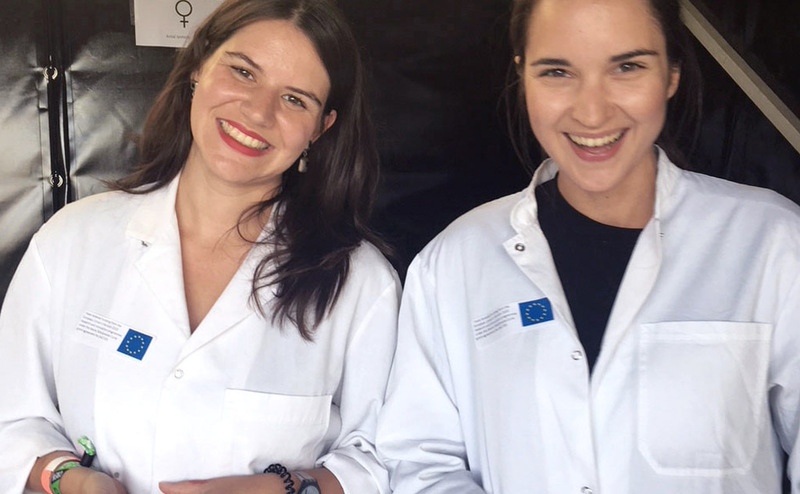 Two of our early stage researchers participated in an outreach activity to spread awareness about pain, bone pain (and BonePain) and pain research at Copenhell music festival. 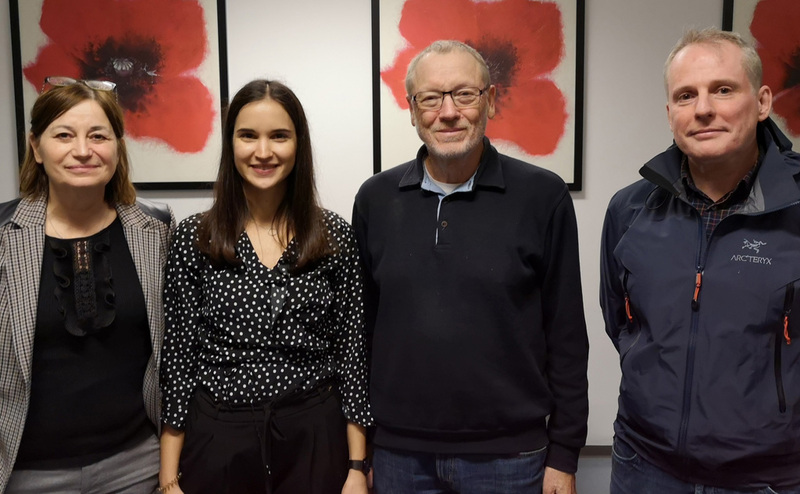 Marta Díaz del Castillo, our first Early Stage Researcher within the BonePain network defended her PhD thesis at the University of Copenhagen. 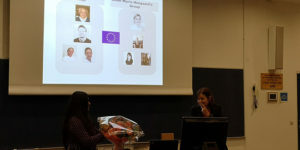 On December 6th, 2018, Anna Katri defended her PhD. 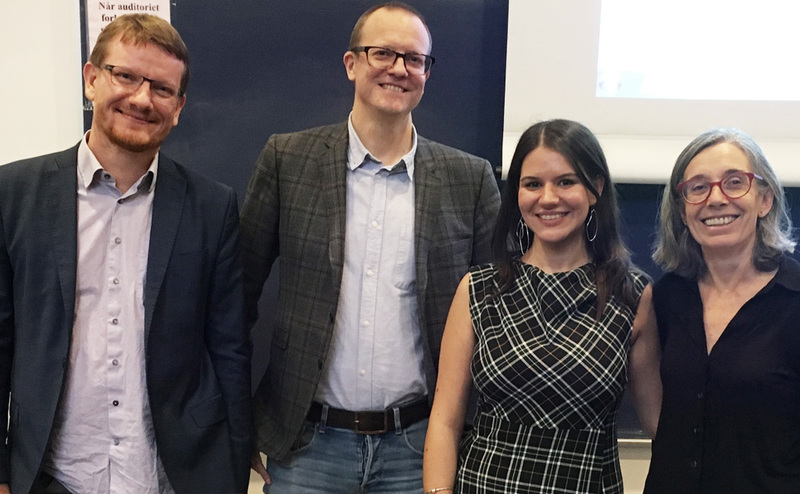 Anna conducted a three-year PhD study within the BonePain network at the drug development company Nordic Bioscience. 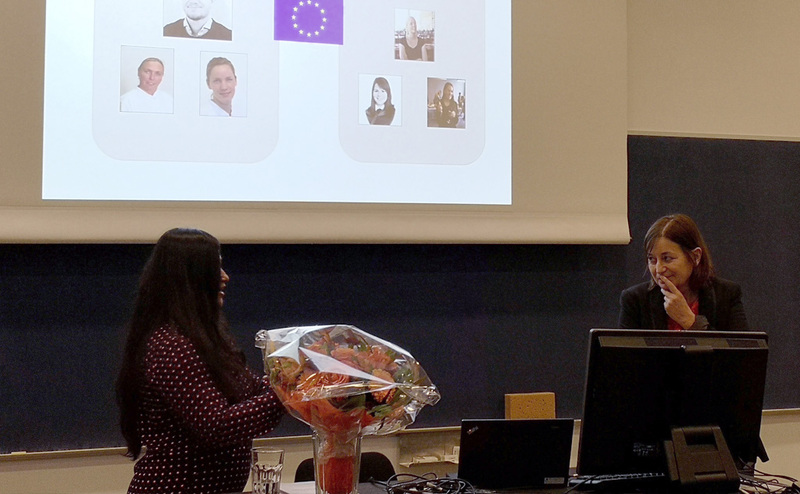 Early Stage Researcher Manasi Sayilekshmy defended her PhD thesis in front of friends and co-workers at the University of Copenhagen. 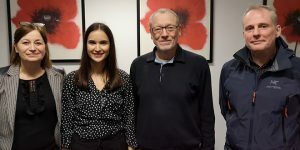 The BonePain Network encompasses 8 academic beneficiaries, 3 industrial beneficiaries and 1 industrial partner, all committed to creating an outstanding training program for early stages researchers to elucidate the mechanisms of bone pain and develop new medicines.